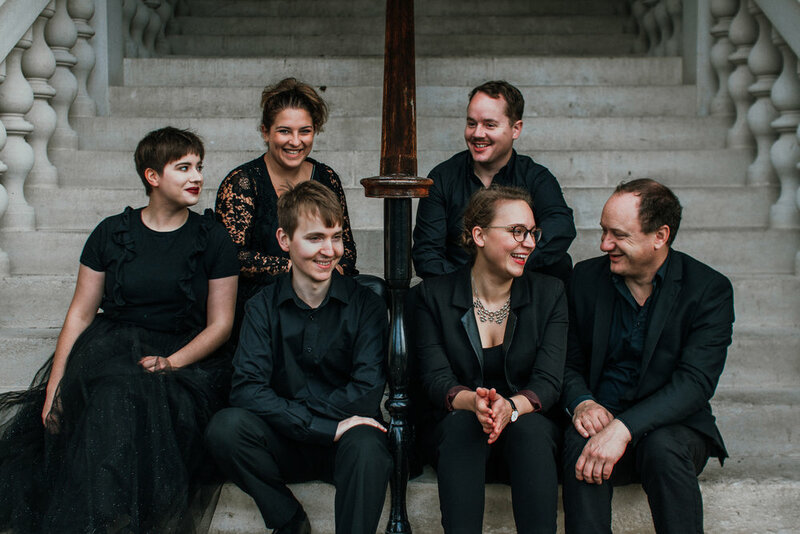 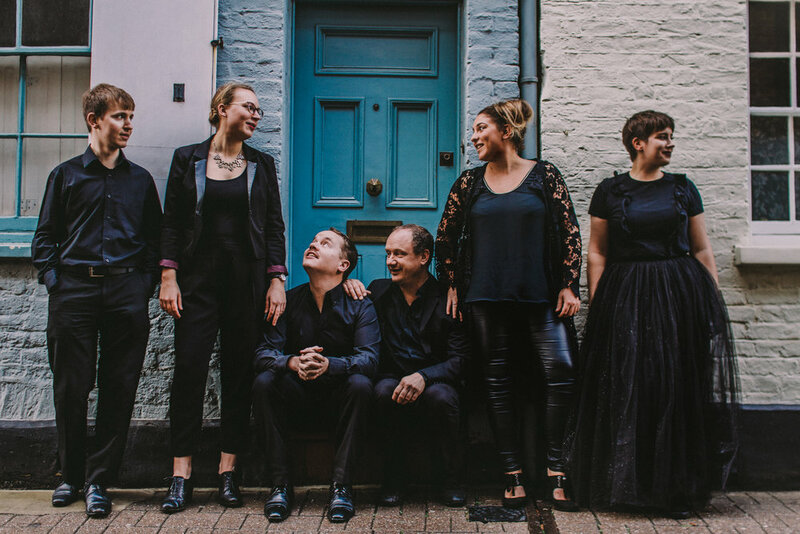 Based in London, the Phacelia Ensemble comprises of five strings and piano formed by Artistic Director Elisabeth Streichert to give voice to the idea of ‘Concertos in Miniature’. 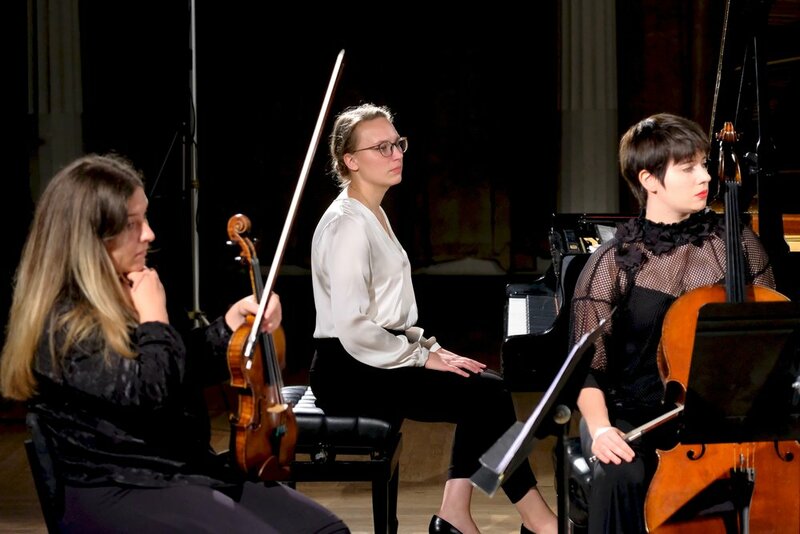 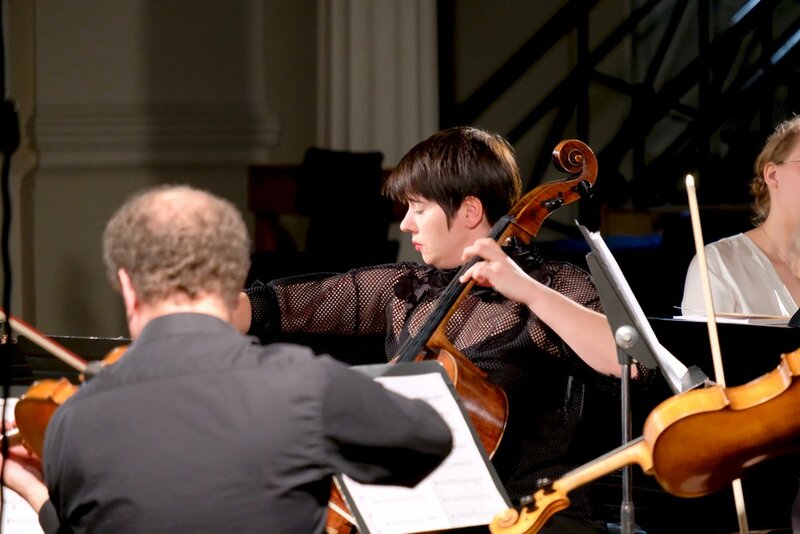 The aim of Phacelia Ensemble is to perform piano concertos transcribed by Elisabeth Streichert for alternative/smaller venues to present the audience with a more intimate sound experience. 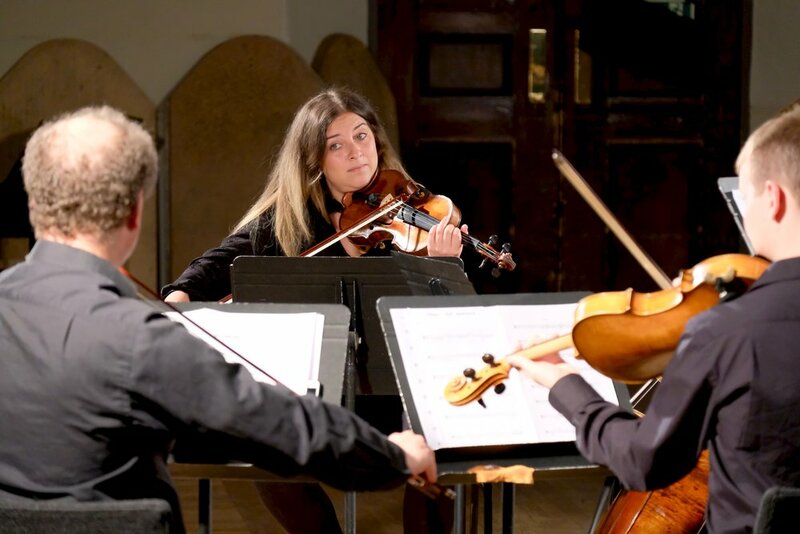 The programme is always paired with large-scale chamber music works, for instance piano quintets, piano quartets or string quartets to show the relationship between these two genres.